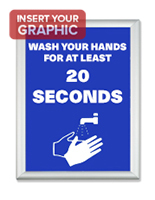 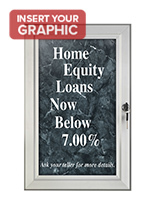 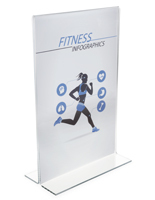 What is the most common format for interior signage? 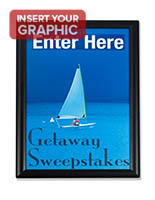 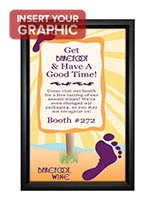 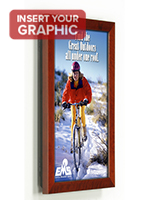 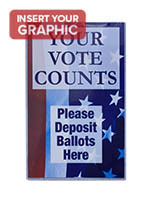 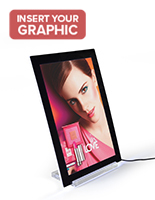 11" x 17" picture frames are always seen in offices, schools, and outside restaurants. 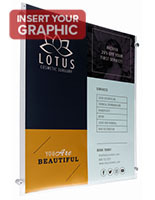 Thanks to their standard size (called tabloid or ledger), printing your own graphics can be done on almost any type of personal printer. 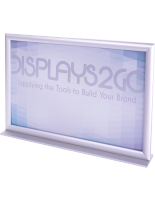 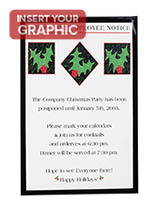 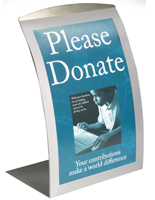 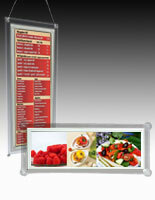 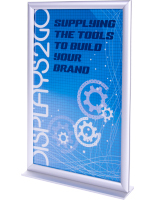 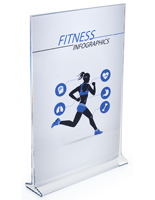 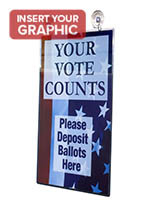 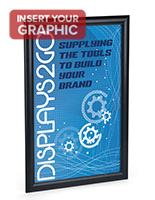 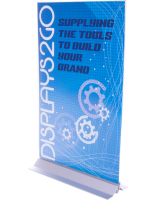 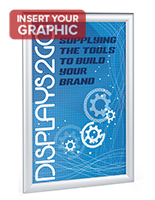 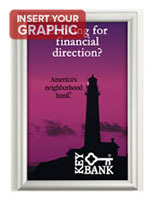 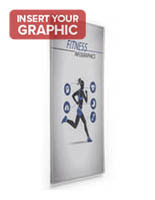 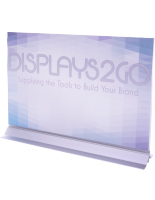 Display food menus in a frame outside your restaurant, or provide evacuation routes inside the office. 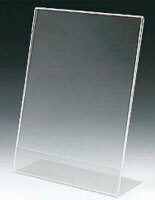 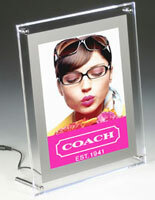 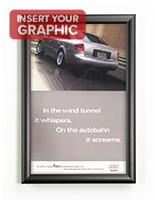 A utilitarian size, 11" x 17" picture frames can be purchased in many styles to fit the kind of application you require. 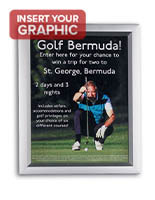 Select deluxe swing-open models with solid wood frames for upscale environments. 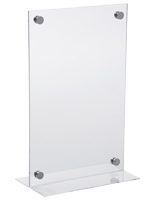 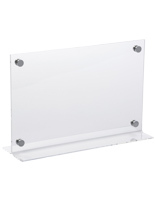 Simple acrylic holders mounted to walls with metal standoffs are excellent choices for the office. 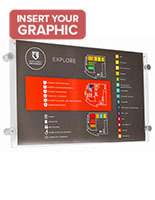 Economy snap open frames offer ease of use with their front-opening designs, while inexpensive sleeves provide a good value for those on a budget. 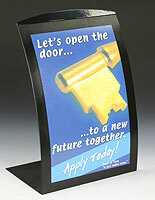 Our online selection is deep and we are confident there is a picture frame style to fit your unique application. 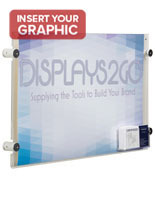 Best of all, if your school or company is looking to buy in bulk at low, wholesale prices, look no further!